iPhones are the most popular brand of mobile phones especially for people who want to be hip and updated. As you all know iPhone is an expensive brand of mobile phone and requires some kind of protection. If you want to secure and safeguard your iPhone there are lots of cases available on the web. 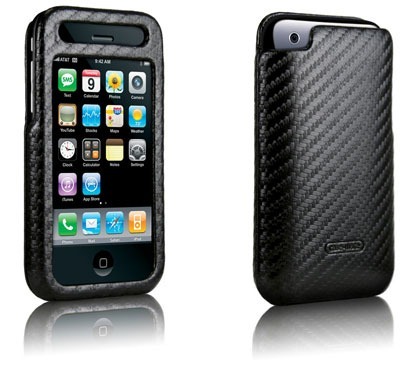 All you have to do is to search for the best brand or websites that sells iPhone4 cases. One trusted brand when it comes to iPhone cases is Case Mate. By just dropping by their website, you can see lots of choices that will suit your own needs and preference. You will discover that there are lots of options when nit coms to iPhone cases. You will never run out of choices once you visit the Case Mate website. To give you a hint of what you can see the following are examples of three different cases manufactured by Case Mate. You can opt for uniquely designed iPhone cases that are uniquely designed and will capture the hearts of young generations. The design of these cases is very unique and artistic. If you want to be hip and unique while protecting your mobile phone, then this kind of case is perfect for you. They also have the “Design your own iPhone Case”. This case will allow you to make your own creative design that you want for your iPhone 4. You can also go for iPhone 4 gelli cases. This type of cases are visually appealing and it is made by lightweight thermoplastic material. It can absorb any harsh impact that brought about by sudden fall of your phone. This case is perfect for maximum protection.